The 9mm Makarov cartridge was developed by the Soviet Union in 1946 as a replacement to their older pistol and sub-machine gun round. The 9mm Makarov (also known as 9x18mm) has better ballistics, accuracy, and functions better in semi-auto and full-auto weapons. Another perk to using the 9mm Makarov is that in case of an armed conflict, NATO troops would not be able to use captured ammo supplies. While not very popular in the United States, the 9x18mm Mak is the standard pistol round in many former Soviet bloc states, and has gained a bit more traction with private gun owners in the U.S. thanks to the surplus of cheap former military firearms in the marketplace. 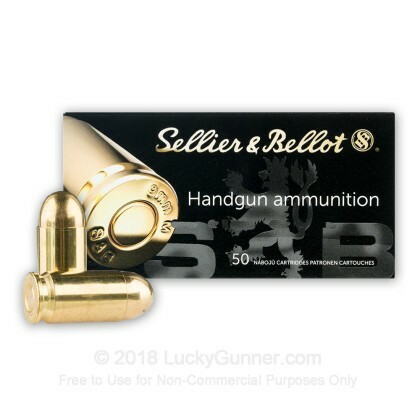 This Sellier & Bellot ammo features reliable powder and primer, a 95 grain full metal jacket projectile and a muzzle velocity of just over 1000 feet per second. 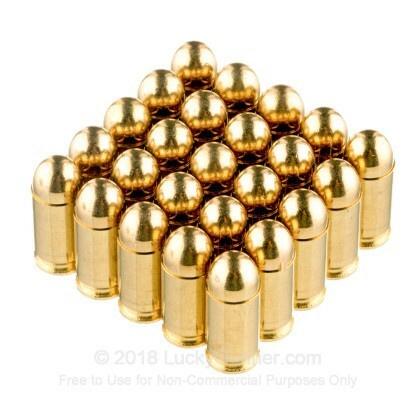 It will fire and function perfectly in your semi-auto handgun chambered in 9mm Mak. 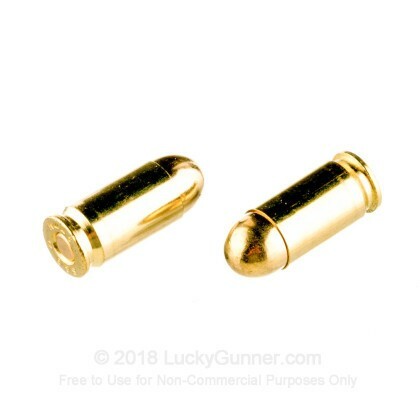 This product is brass-cased, Boxer-primed, non-corrosive, and reloadable. 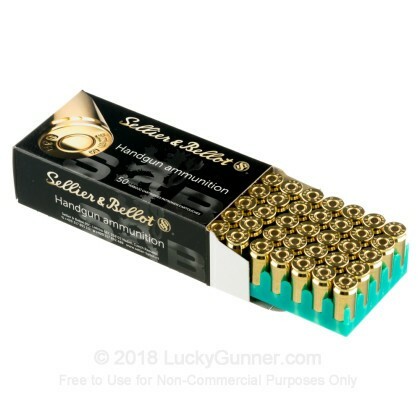 Sellier and Bellot has been producing cartridge ammunition since 1825. 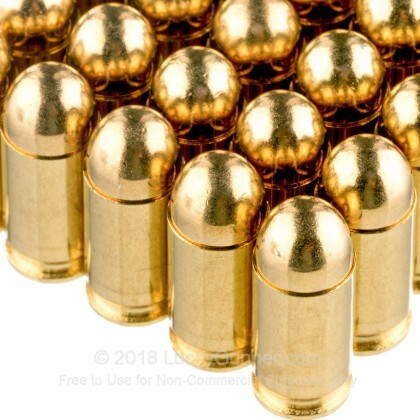 Today they produce ammunition using high quality components which is used by hunters, competition shooters, law enforcement agencies and militaries around the world. They are known for producing economical and reliable ammunition, and are becoming more popular in the U.S. because of this. 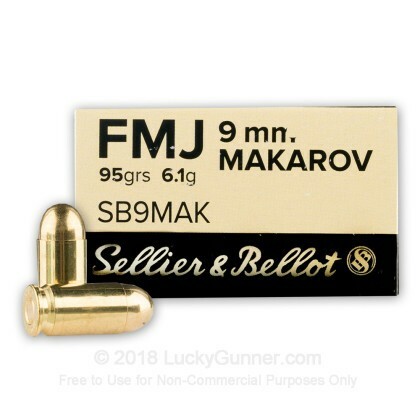 We also have this 9mm Makarov - 95 Grain FMJ - Sellier & Bellot - 50 Rounds ammo in stock in a smaller quantity.